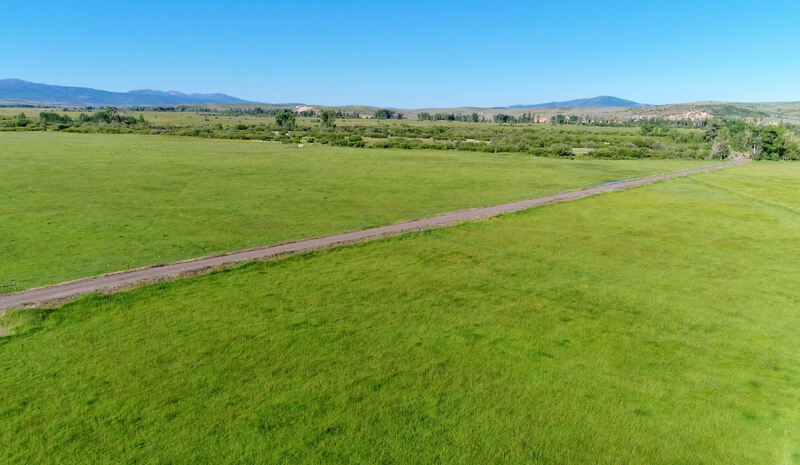 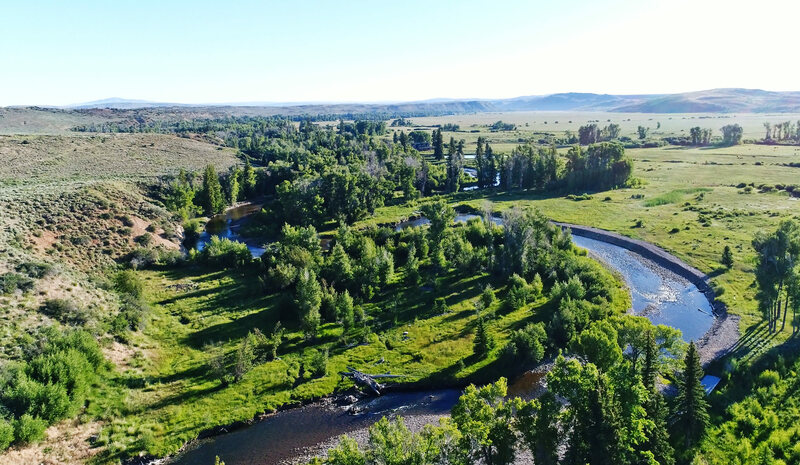 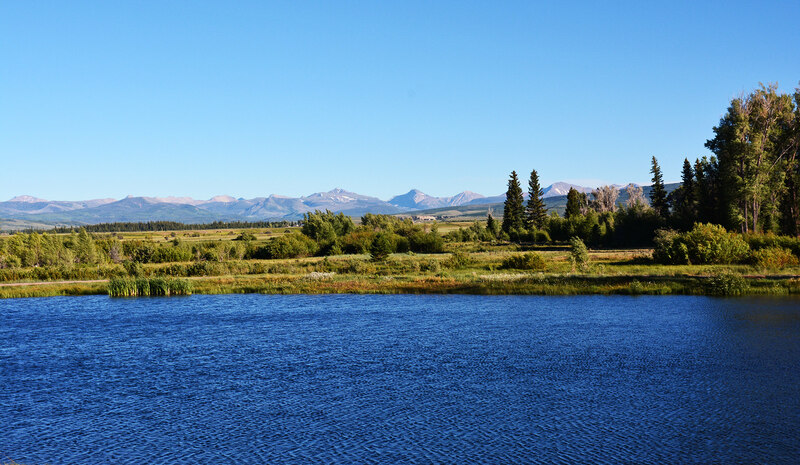 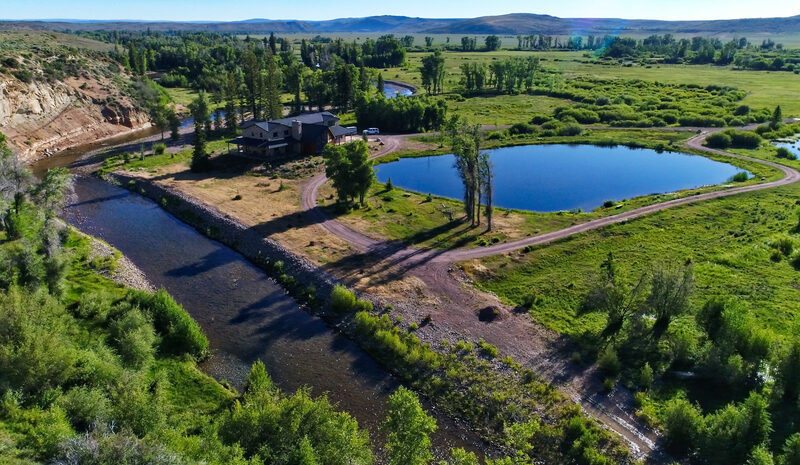 Larson Ranch encompasses about 318 acres of flood-irrigated hay ground, native range and riparian bottom located about 16 miles south of Evanston, Wyoming in Uinta County. 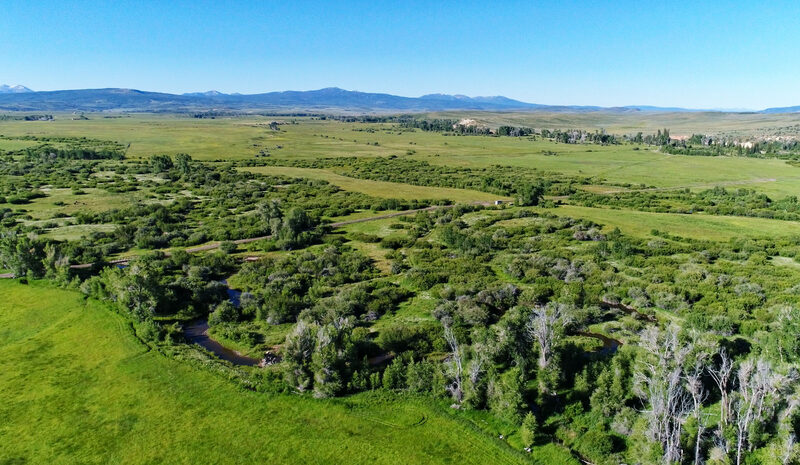 About 18 miles south of the Ranch, eight peaks of the mighty Uinta Mountain Range tower above 12,000 feet affording a spectacular vista from almost anywhere on the Ranch. 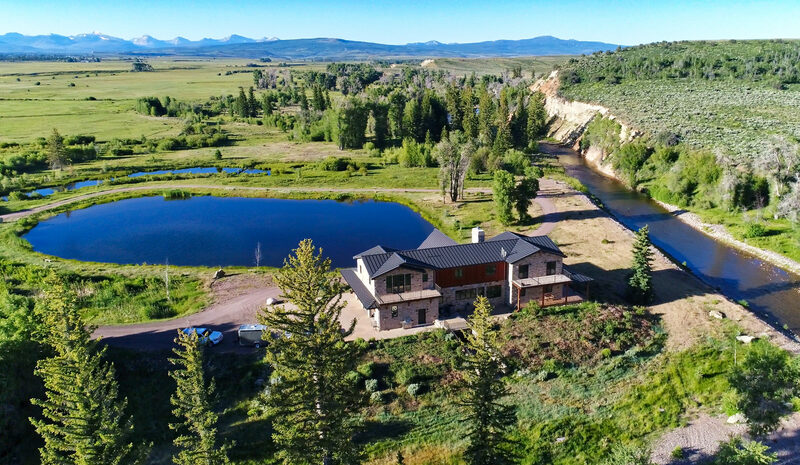 The custom home is oriented to take full advantage of the dramatic vista. 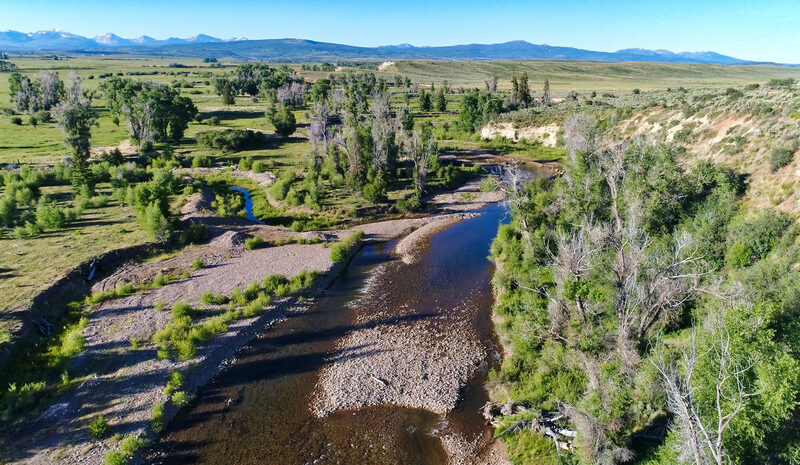 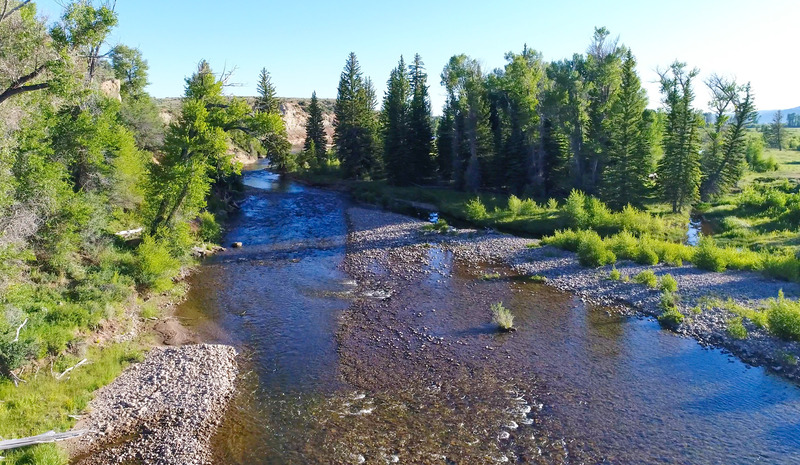 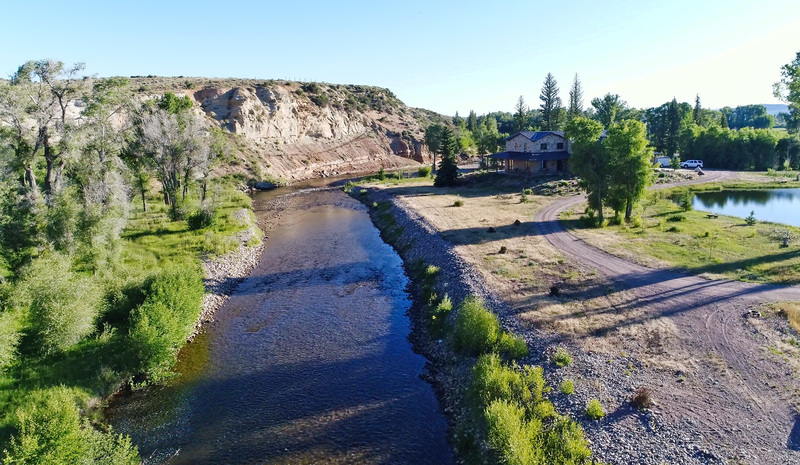 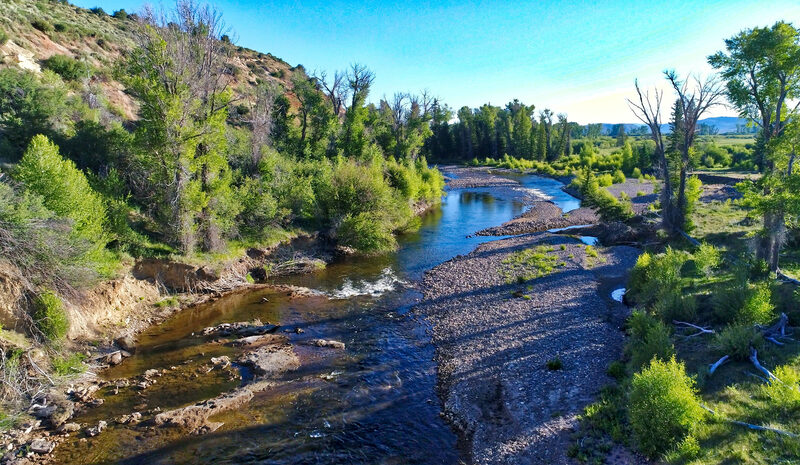 Bear River and Mill Creek, an important tributary of the Bear, meander through the Ranch for over half a mile providing year-round live water and great private fishing. 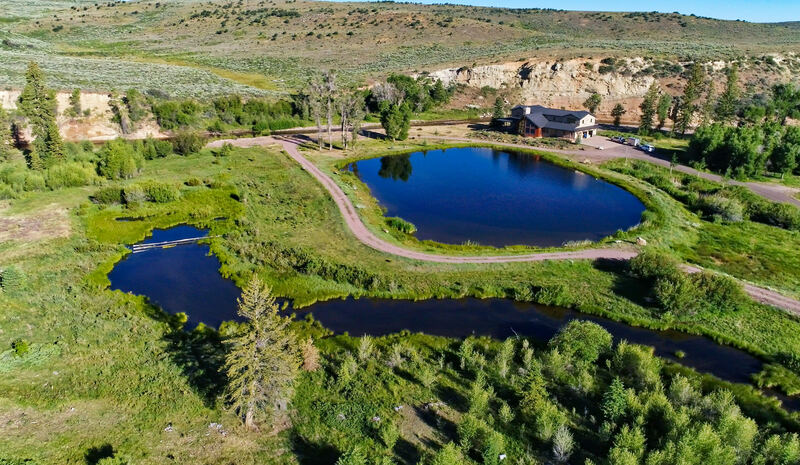 The Ranch was acquired by the Larsons in 2006 and was unimproved except for fencing. 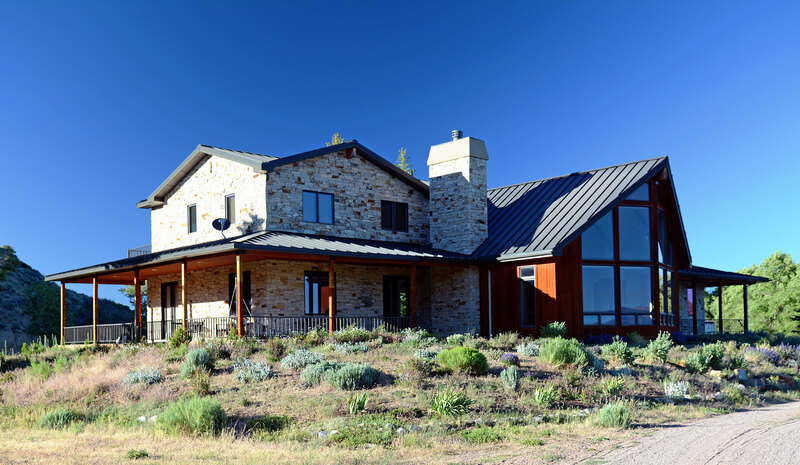 They very thoughtfully built an interior access road and carefully sited the custom residence near the Bear River.